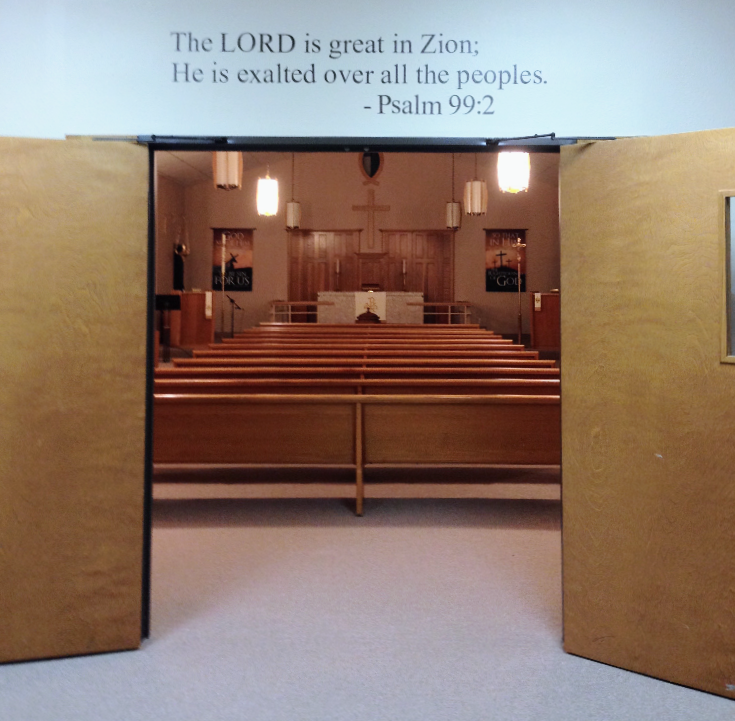 Four years ago on May 4, 2014, Zion Lutheran Church in Watauga gave Disciples of the Way the keys to their sanctuary with the commission to plant a church of all nations. The promise verse for the building dedication was written above the sanctuary entrance. The words of this verse serve as a true reminder of God’s promise to be exalted over people from all nations. DOW missionaries have remained steadfast and faithful to the Great Commission in planting a church of all nations in God’s perfect timing. Though leaders, methods, and plans have changed through out the years; DOW’s focus has always remained steadfast and immovable. Our labor for the Lord is not in vain (1Cor 15:58). The right man has to work hard at the right plan in the right place; but if it is not in God’s right timing then nothing will be built. God’s right timing is what confirms the right man, the right plan, and the right place. God has a plan for the nations who are being brought to our backyards. In Dallas alone, 1 out of 4 people are foreign. Acts 17:26-28a reveals that God himself has brought the nations together, so that they will all know him. that they should inhabit the whole earth; and he marked out their appointed times in history and the boundaries of their lands. DOW works hard and waits patiently for the Lord to deliver on his promises and execute his plans in his perfect timing.